Japan entered the tournament with little expectations. Naturally, they claimed three points from group favorites Colombia in their opening match — due in large part to a Colombia red card in the opening minutes of the game. Japan showed their resiliency against Senegal, coming back from two deficits to earn a draw. Japan nearly didn’t make it out of the group after falling to an already eliminated Poland side. However, a Colombia victory over Senegal assured Japan’s passage to the knockout stage. Japan now gets the reward of playing against what will be a heavily-favored Belgium team. 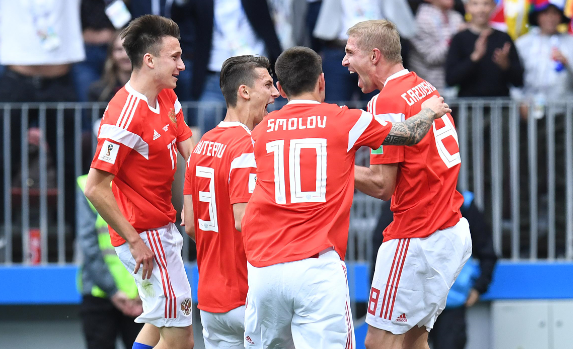 A surprising start to the tournament from the host Russians has given the country hope heading into the Round of 16. After an absolute pulverization of Saudi Arabia in their opening match, Russia proceeded to take down Mo Salah and Egypt — thus securing a spot in the knockout round. Russia enters the Round of 16 with minimal pressure, as it faces a Spanish team that is one of the tournament favorites. Any further advancement by the Russians will be icing on the cake. With that said, Russia’s tournament will likely end at the hands of La Roja. In typical Danish fashion, the Danes advanced on the strength of their defense. After outlasting an unlucky Peru squad in their opening match, Denmark drew consecutive contests against Australia and France. Only allowing one goal through their three matches, Denmark has proven themselves as a tough out. Group D winners Croatia await in the Round of 16. Denmark is more than capable of a victory, but it will be a hard task. Croatia has arguably played better than anyone thus far. What a difference a few days can make. 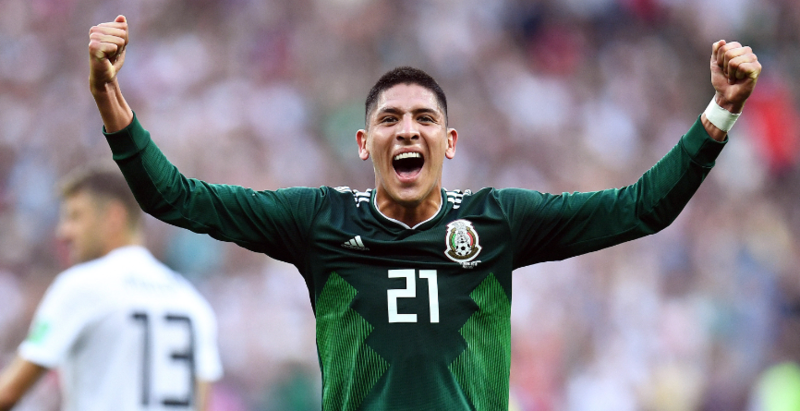 After shocking the world with an opening game victory over Germany (followed by an easy victory over South Korea), El Tri came extremely close to being eliminated. After looking like one of the tournaments top teams, Mexico were humbled by Sweden in their final group game. The 3-0 loss dropped Mexico to second place in Group F, and they now must face Brazil instead of Switzerland. Mexico has shown they have the ability to beat anyone, but their humiliating loss to Sweden has made their path much more difficult. 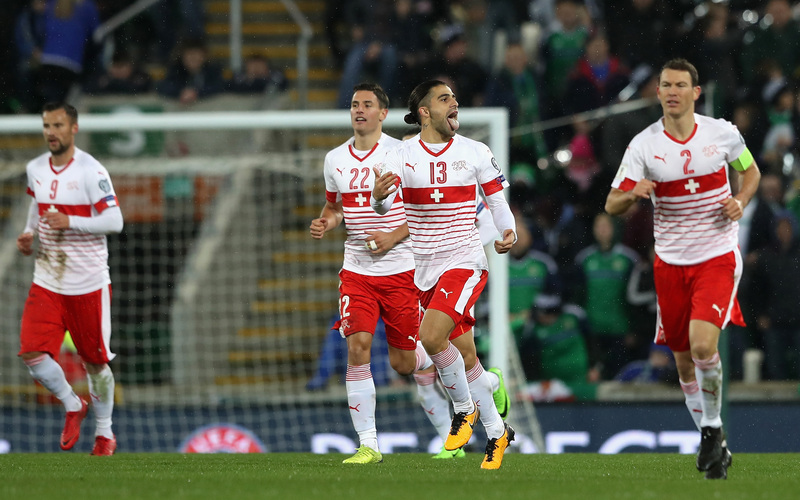 Although they made it out of Group E in second place, Switzerland played with fire throughout the group stage. The Swiss defense was porous throughout most of their three games. The Swiss are capable of netting a goal or two, but their suspect defending will need to be tightened up against Sweden. It would not be a shocker to see Switzerland get past Sweden, but it might take a little more Xherdan Shaqiri magic. Argentina is lucky to be here. After a performance that was almost as underwhelming as Germany, Argentina needed a late winner from Marcos Rojo to stave off elimination. A squad full of strife, Argentina won’t be long for the tournament if they can’t turn rediscover their class. A meeting with France awaits in the knockout stage. As long as Lionel Messi is on the field, La Albiceleste will be dangerous. However, Argentina doesn’t look to be a serious threat. Sweden put forth quite the effort in Group F. After a cagey win against South Korea, Sweden pushed Germany to the brink in match 2. 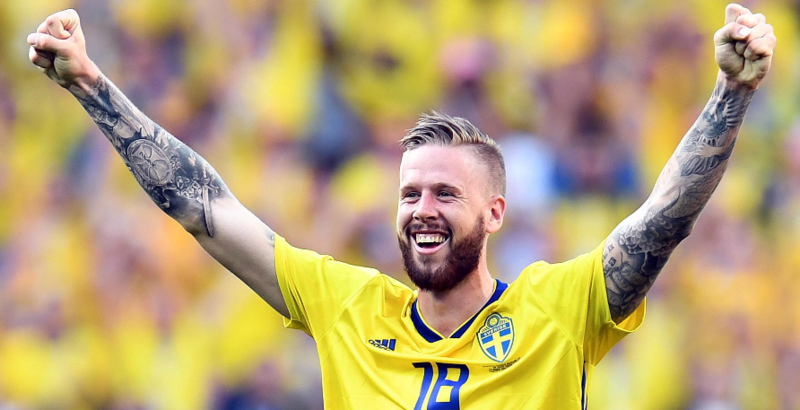 Relying heavily on their defense and counter-attacks, Sweden looked poised to take a point from the defending champions. A marvelous free kick goal by Toni Kroos ruined the night for the Swedes. Entering their showdown with Mexico in need of a win to advance, Sweden dismantled El Tri 3-0. Sweden has the ability to make it to the semifinals, but Blågult will have to play their best to get past Switzerland and potentially Colombia/England. Portugal’s tournament life starts and ends with Cristiano Ronaldo. If Ronaldo is shut down, Portugal looks unlikely to produce enough to keep advancing. On the flip side, if Ronaldo performs like he did against Spain in the opening match, Portugal can win it all. The road won’t be easy for the Portuguese. Getting past a tough Uruguay squad would mean a meeting with France/Argentina, and a potential semifinal against Brazil/Belgium. But if any one player can carry a team, it’s Ronaldo. After a nightmare start to their tournament, Colombia rallied to win their next two games. Shutting out Poland and Senegal meant Colombia finished first in Group H. It set up a Round of 16 barn-burner with The Three Lions. Colombia is a team full of creativity and potential, but it is yet to be determined how good this team can be. James Rodriguez was forced off the pitch early against Senegal after his calf injury flared up. Colombia will need their playmaker healthy if it hopes to advance deep into the tournament. No matter who is placed in your group, it is hard to earn all nine of the possible points available. Uruguay was able to do just that in Group A. So why are they only 7th in the power rankings? Going through the likes of Russia, Egypt and Saudi Arabia is not exactly a frightening gauntlet. 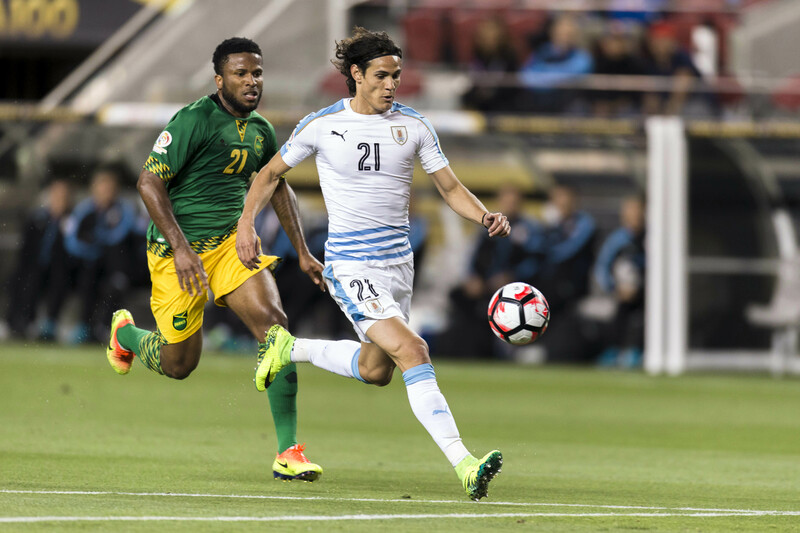 Uruguay has done so without allowing a goal, so there is promise within the simplicity. Not much has been learned about Uruguay to this point. Moreover, a showdown with Portugal should go a long way in understanding how far this Uruguay squad may go. What to make of The Three Lions? They captured three points — albeit somewhat luckily — against Tunisia in their opener. They then blasted Panama 6-1 in their second match. England looked superb against the overwhelmed Panamanians (though it is only Panama after all). Their last group match against Belgium would determine the Group G winner. The second place finisher would face a seemingly easier draw. Both teams were expected to play for a draw/loss. As fate would have it, a 1-0 loss to Belgium has England set up on the favored side of the bracket. Now, a semifinal run seems very attainable. 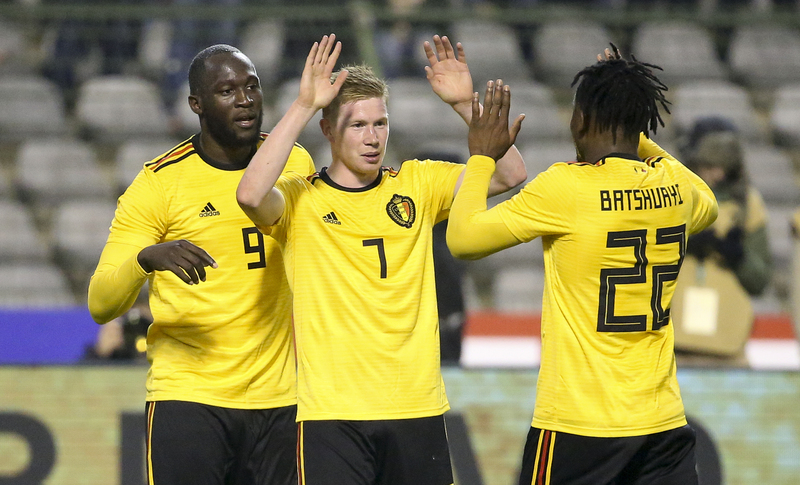 Belgium possesses world-class talent at nearly every position. Sporting one of the best goalkeepers (Thibaut Courtois), midfielders (Eden Hazard), and strikers (Romelu Lukaku) in the world makes Belgium a juggernaut on paper. Through three games, they appear to be living up to the hype. A 3-0 win over Panama followed by a 5-2 thrashing of Tunisia had the Belgian’s flying. A 1-0 win over England sealed first place in the group — and thus a match against Japan in the Round of 16. The Red Devils have one of the best attacks in the world, but a defense that is not always rock-solid. If the Belgians can defend properly, it has a chance to make serious noise. Though France coasted through Group C and into the knockouts, at no point did Les Bleus reach their peak form. A sublime goal off the boot of Paul Pogba led to a French victory over Australia in their first match. France then beat Peru 1-0 (though Peru were arguably the better team on the night). This locked France into the Round of 16 before playing their third game. 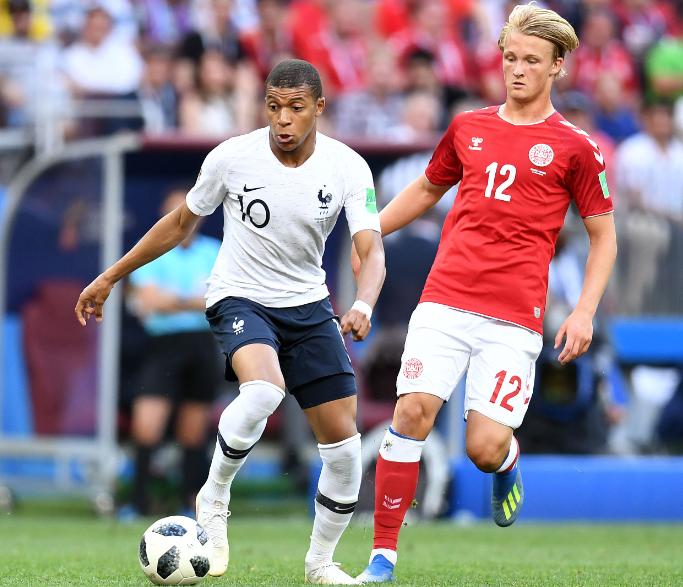 France and Denmark played to the only goalless draw of the tournament, soliciting boos and whistles from the dejected crowd. Heading into a glamour game with Argentina, the French need to step it up a notch and put forth an effort the world has come to expect. Les Bleus have far too much talent to go out in the first knockout game. If they sleepwalk through another 90 minutes, it might result in an early exit. One of the biggest statement wins of the Group Stage came from the Croats. 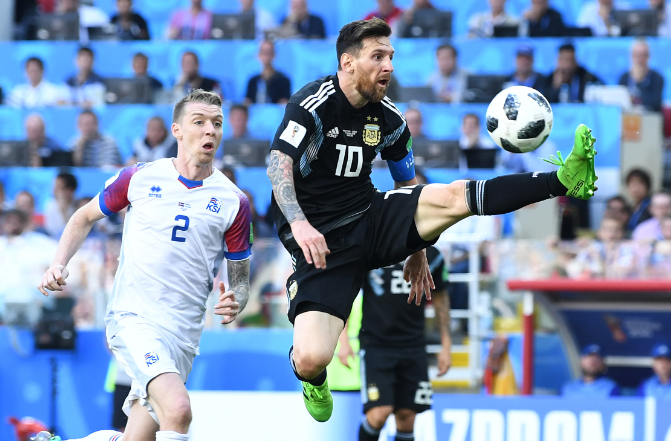 After defeating Nigeria 2-0 in their opening match, Croatia tore Argentina apart — a 3-0 win that put Messi’s team on the brink of elimination. Croatia won their final game over Iceland 2-1. Displaying a solid attack and stout defense (7 goals scored, only 1 allowed), Croatia has established themselves as a legitimate threat to win the World Cup. 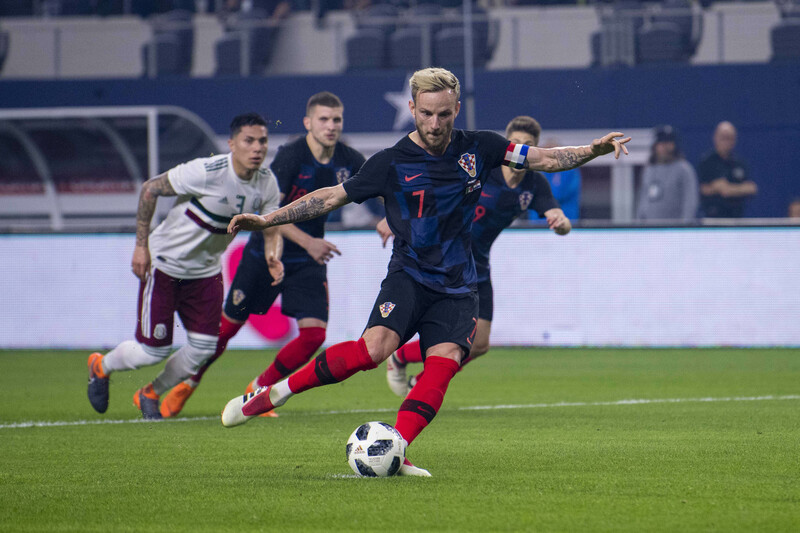 Should Croatia advance past Denmark, Spain likely awaits. Croatia is the team that nobody will be excited to play right now. One of the favorites entering the tournament, Spain didn’t look like world-beaters through the Group Stage. 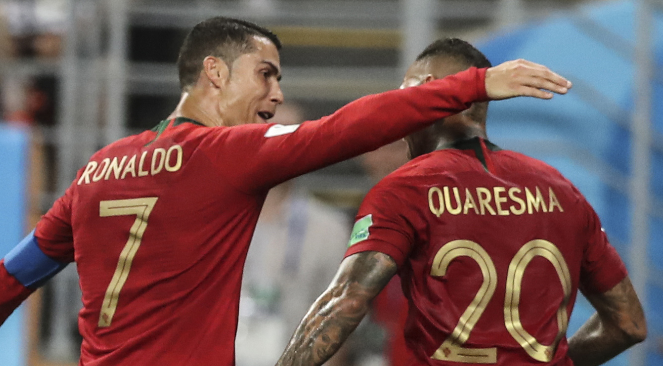 After a scintillating match with Portugal netted them one point to begin their campaign, La Roja struggled against Iran — ultimately prevailing 1-0. 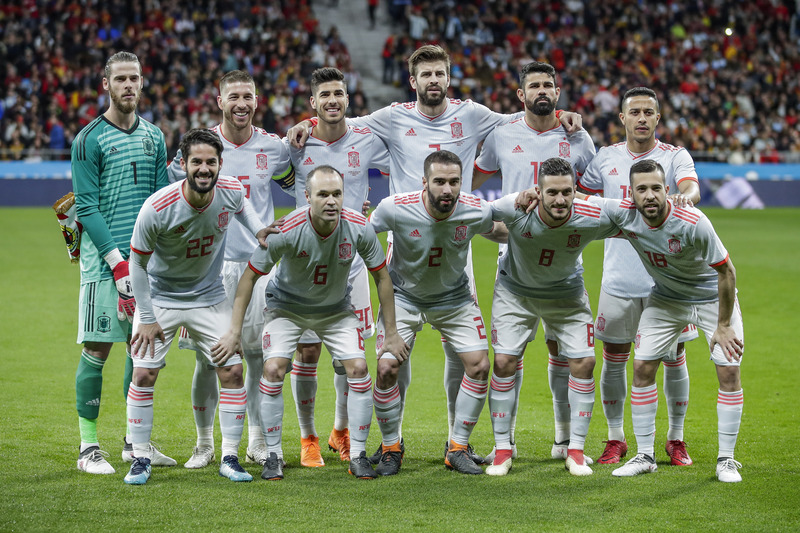 In the final group match, Spain faced a Morocco squad that had played much better than their record would otherwise indicate. The Spaniards rallied from a goal down on two occasions, earning a point and the top spot in Group B. While Spain has yet to click and has been nervy defensively, La Roja are set up to make a run towards the final. Host Russia awaits in the Round of 16. Should Spain start clicking on all cylinders, look out. 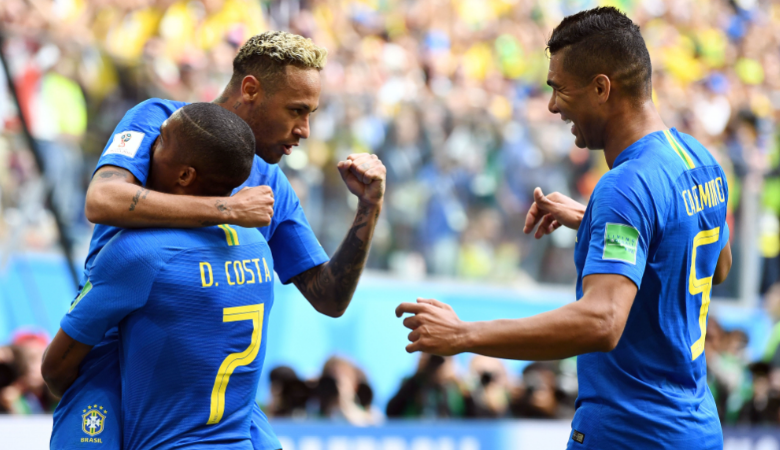 With so many of the pre-tournament favorites struggling through the Group Stage, Brazil’s current form has them looking like the team to beat. After escaping a punishing opening match with a point against Switzerland, Brazil seemed to have found their footing. Back-to-back 2-0 wins over Costa Rica and Serbia have the Brazilians looking ready for a deep run. 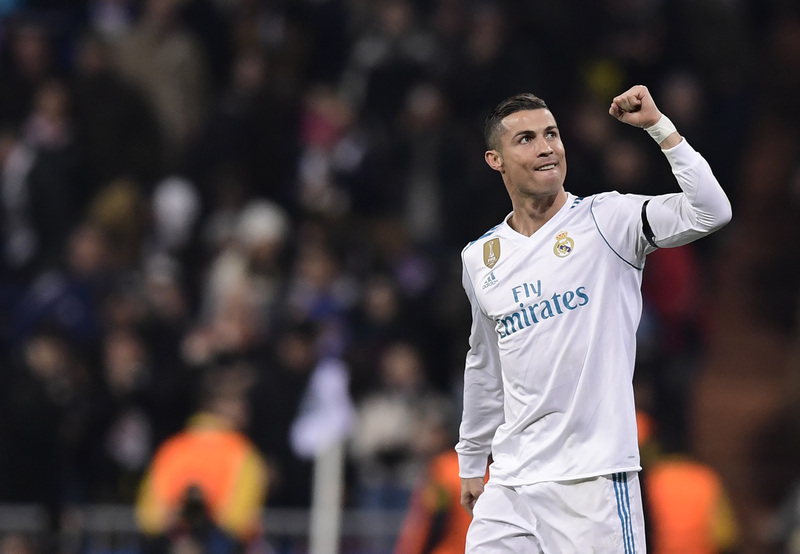 The health of Marcelo will be a talking point going forward, as the Brazilians would love to –and need to — have one of their best players healthy for the remainder of the tournament. Brazil faces a true gauntlet in its quest for glory. Their potential path to the Final could theoretically include the following opponents: Mexico, Belgium, France. While no team would prefer to go through a stretch like that, the Brazilians appear to be one of the only teams capable of handling it.